Now perfect that art of applying makeup by picking up right makeup brushes. Take a look at 5 brushes that are a must-have in your vanity kit! Perfecting the art of applying makeup is no child’s play. But there are certain tools and techniques that can come to your rescue. One such tool, all professional makeup artists swear by is makeup application brushes. These brushes not only simplify application but also helps getting an even, seamless makeup. But choosing the right brushes from a gazillion different shapes and materials can be quite a daunting task. Don’t fret. Zuri has narrowed it down to 5 makeup brushes that are a must have in any vanity kit. 1. Foundation Brush: Gone are the days when using your fingers to apply foundation was considered the most ideal way of applying foundation. With new age makeup like mineral makeup coming up, it becomes imperative to make use of a good brush. So a round, fluffy and flat-tipped, synthetic brush would be an ideal pick for blending and buffing the foundation onto your skin. For best results, dip the brush into the foundation and buff it onto the skin using the circular motion, starting with the cheeks and blending it back towards the hairline. 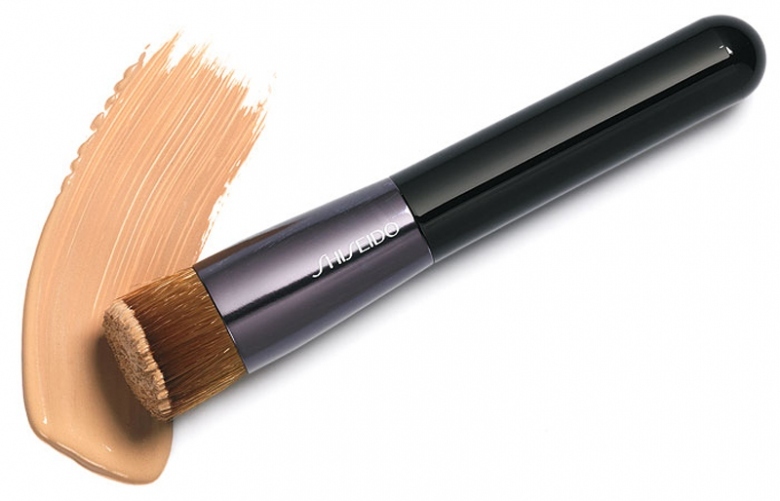 Using a foundation brush is one of the best ways to get a flawless, professional looking finish. 2. 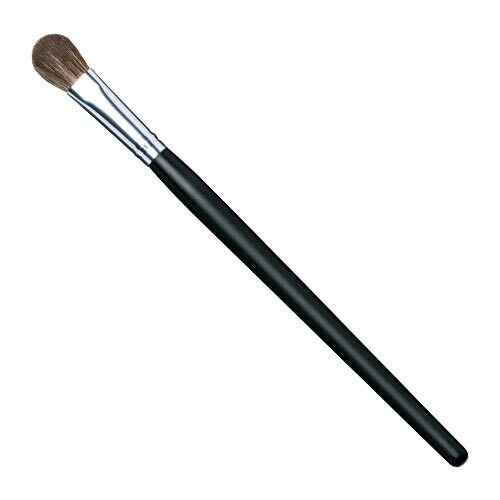 Eyeshadow Brush: First and foremost, never use the plastic and foam applicators that come packaged with your eyeshadow kit. Instead, go for a brush with flat, rounded bristles, preferably made with natural hair for a smooth and even application of eyeshadow on your entire lid. 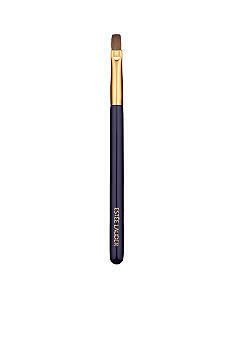 Use this brush, sweeping powder eyeshadow over your lids from the inside of the eye, outwards. 3. Blush Brush: One brush you simply can’t do without is the blush brush. 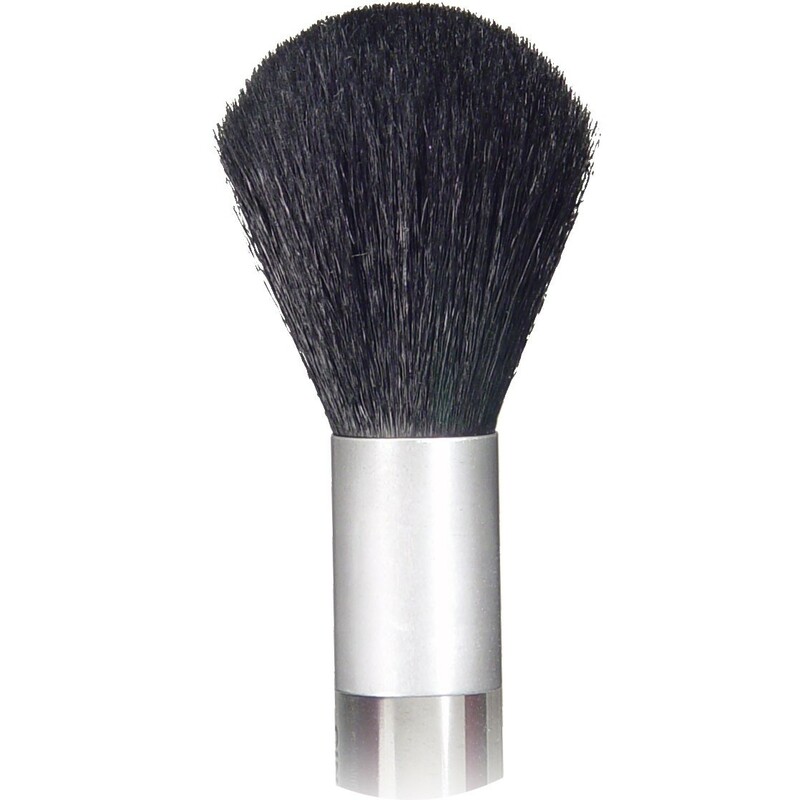 This one is made with fine, gentle fibres and usually comes with a rounded head that’s perfect to add flush to your cheekbones. Make a gentle sweep of blush with this brush starting from the apple of your cheek, drawing upward towards the hairline to give your cheeks a pop of color. This brush can also double up as a bronzer brush. We recommend that you go for a blusher brush with natural or real hair (made from sable or pony fibres) rather than synthetic ones. 4. Lip Brush: Using a lip brush for applying lipstick or gloss leads to a more precise and even application, compared to applying them straight from the tube. Go for a small, flat, round tipped brush with short, firm bristles. After lining your lips, cover the brush with your favorite lip color and starting at the center of the lips, blend out to the edges for a gorgeous looking pout. Lip brush also comes in handy when you’ve got to tone down those red and orange lips by simply blending in a softer shade with the help of this brush. 5. Angled Brush: This brush is by far the most versatile makeup application brush and a must-have in every girl’s vanity kit. 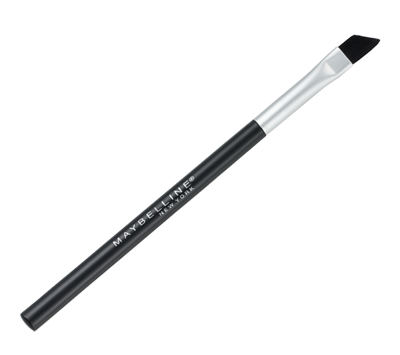 It is a long, flat and tapered brush that can be used to fill in your brows, apply liquid or gel eyeliner deep into the lash line and also as an eyeshadow brush for shading the socket of your eyelids. To apply liner, place the brush on the inner corner of the eye, walking the brush across to create a perfect line and for the eyebrows, use it to fill in sparse brows with powder by making short strokes over the natural brow shape. Using the right brushes can make a huge difference, even in the hands of amateurs and can help anyone get a polished look. But always remember to take good care of your brushes and keep them germ and bacteria free, particularly the ones made with natural fibers. Give them a nice wash with a shampoo and leave them out to dry at least once a week. This way they’re going to last really long and you’re going to get a better makeup application.